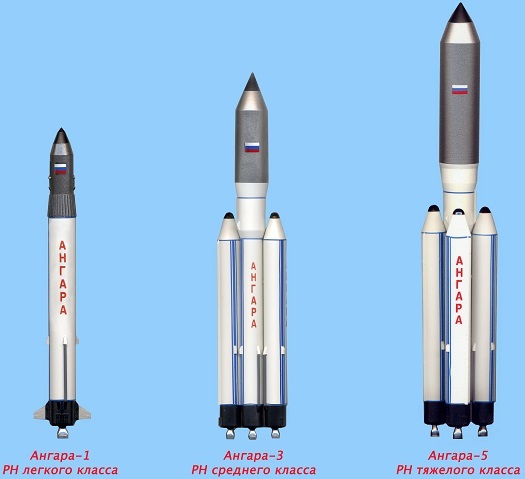 Russia’s space agency has launched a heavy version of the newly developed ecologically clean rocket family Angara. The booster is to take its mock payload right to the geostationary orbit – over 35,000 kilometers from the Equator. “At 08:57 Moscow time, the heavy-class rocket Angara-A5 was launched by a Space Forces crew of the Arkhangelsk Region from the universal launch site of the state test facility of the Russian Defense Ministry [the Plesetsk Cosmodrome],” the ministry said in a statement. The success was reported by Defense Minister Sergey Shoigu to President Vladimir Putin, who was monitoring the launch form Moscow via a video link. The major peculiarity of this test launch has become its main goal: the rocket is to deliver its mock two-ton payload directly to geostationary orbit – the orbit right above the Equator that has a period of one sidereal day, or 23 hours 56 minutes and 4 seconds; objects rotating around the earth in this orbit can fly as far away as 35,700 kilometers from the planet’s surface. Launching right into geostationary orbit has never been practiced before by any heavy booster prototype – usually trials are performed to a low orbit with altitudes of up to 2,000km before moving on to higher altitudes.